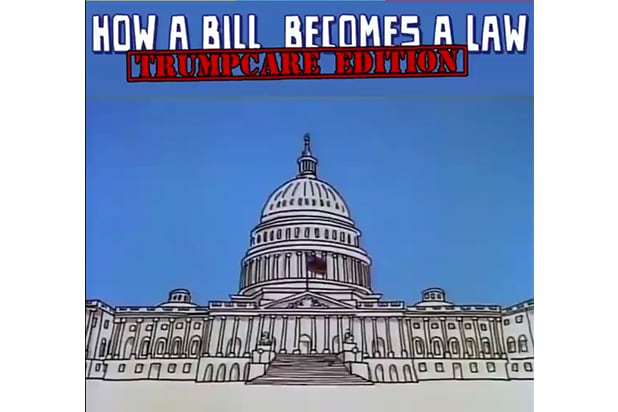 “Funny or Die” released a video on Friday parodying the classic animated music video “I’m Just A Bill” from “Schoolhouse Rock” that taught a generation of American kids how a bill turns into a law. 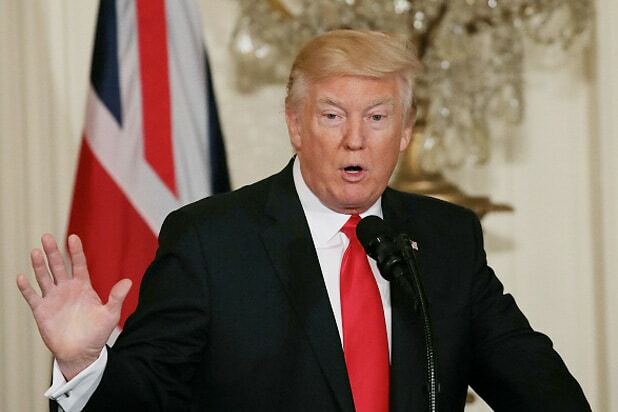 The song is similar to the original — but acts as an explainer on the latest events in the Trump administration’s attempt to repeal Obamacare. Partway through the song, Bill gets interrupted by the kid in the video, who asks, “Wait, didn’t the Affordable Care Act have over a year of public hearings, with dozens of amendments from both Republicans and Democrats?” The disgruntled Bill responds by saying, “Tell you what, if I pass, you get a big piece of chocolate cake.” We assume this will be the best chocolate cake, everyone agrees this will be the best chocolate cake. Also Read: Healthcare Protest: When Will the Left Stop Posting False Mitch McConnell Polio Memes? The kid in the video represents people who say that completely destroying Obamacare, aka the Affordable Care Act, will rid millions of Americans from healthcare coverage they can afford. Senate Republicans released a new bill Thursday that will cut Medicaid and end the law that every American must have health insurance. That’s not to say Republicans are united on the new bill: Senators Rand Paul, Ted Cruz, Mike Lee and Ron Johnson all said they would oppose the bill unless changes are made, according to The New York Times. Watch the video below, and be sure to stay until the end.